Your letter has been received. I was happy to know that you all arrived safe and that your father made the trip just fine. I too was sorry I did not get to see you all again before you left for Texas, however, I am hoping that you can make a trip back to Georgia again soon. Thanks very much for sending the pictures. I have enjoyed looking at them. I shall pray continually for your boy and all others that are in Korea. I am inclosing a copy from those papers in this letter that you want. Best wishes to your father. The pages that follow appear to be a record of slave and free births in his family and are not in an order that was discernible to me, but may make sense to someone who knows more about the family. My father was a bought slave from Toll Goolsby. His name is James Tolbert Cunningham. You’ll know my family by the name of my mother’s name Charlotty. I was able to discover a great deal about Johnson Franklin Cunningham with some detective work (see the posts I linked at the beginning of this one). I had narrowed his birthdate down to some time between June 11 and October 13, 1868. Also, I was able to deduce his mother was Charlotte and that his father, James, might not have been owned by the Cunninghams. However, I think J. F. Cunningham could be indicating here that his father was bought by the Cunninghams from a man named Toll Goolsby and thus not part of the existing Cunningham family. 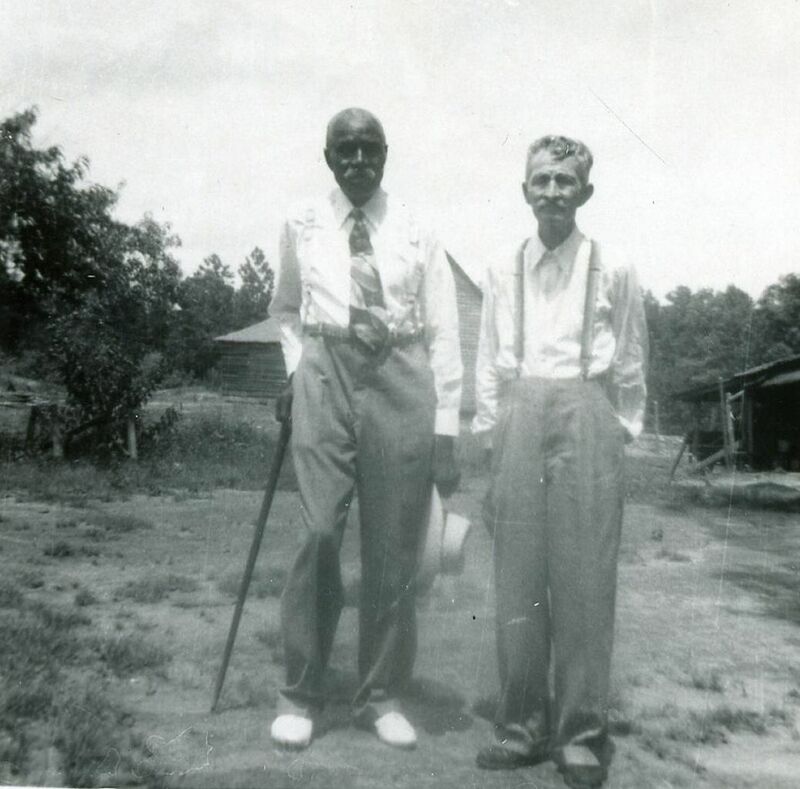 I believe Toll Goolsby may be Toliver B. Goolsby, who is listed in the 1860 Slave Schedules for Oglethorpe County, Georgia.